Greek skiers and snowboarders are surfing the web for Bankso accommodation bargains. 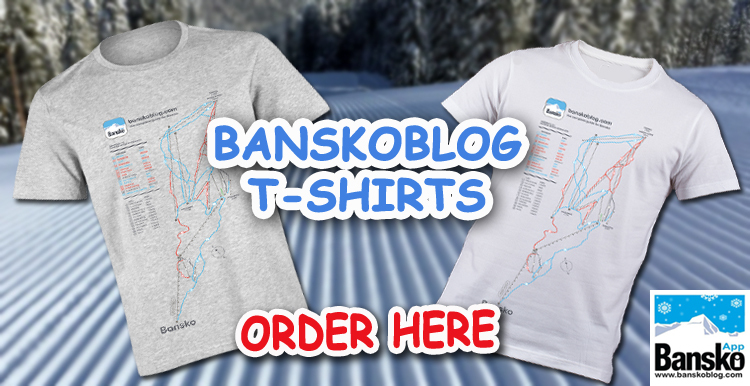 There are early signs of Greeks planning even more trips to Bansko than last season. This Bansko Blog has seen Greek web surfers, second only to UK surfers, and in recent weeks an increase in room enquiries. In previous years, there were complaints that the resort was too much of a building site. But this year many of the buildings and roads are finished. But is this the reason? My guess is that the increase in demand is down to low Bulgaria prices. 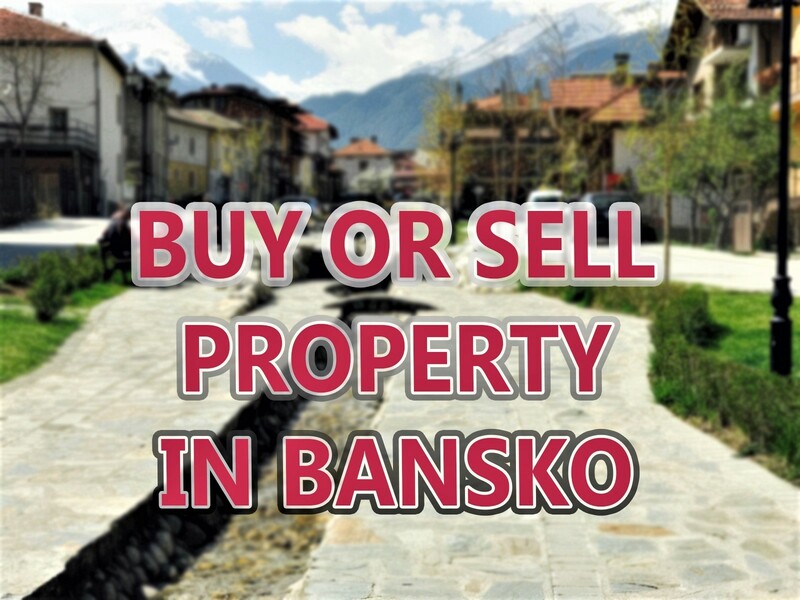 Euros in pockets mean that Bansko offers Greeks accommodation often priced in GB Pounds due to the many UK property owners. This means that often rooms are over 20% cheaper than last year. 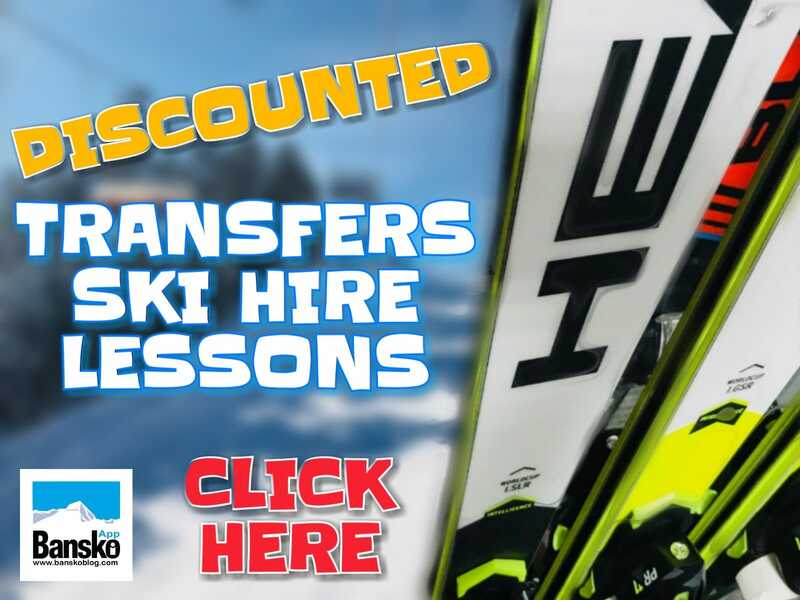 With so many rooms in Bansko – shopping around on the net is making a ski break more affordable than staying in Greece! Then of course those Bulgarian Levs mean cheaper in resort drinks and food compared to a typical Greek resort. 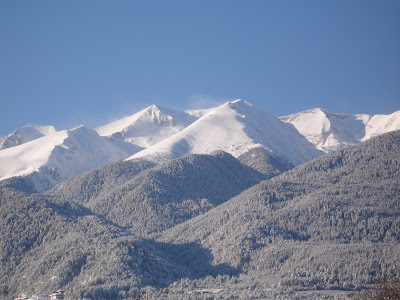 Some Greek web surfers reported that they view Bansko as a resort only now ready to offer quality facilities. They have heard that the huge construction site feel is now largely historic and much more of the resort feels ready. Bansko in so close to Greece. Under three hours from Thessaloniki, Greece’s second city. With televised ladies super G from Bansko, there is positive news. Much needed amongst the sea of gloom right now.